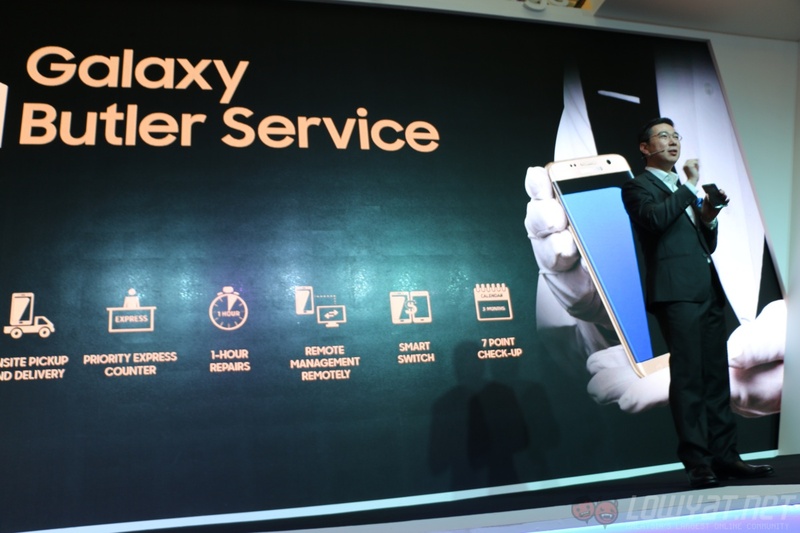 At the launch of the Samsung Galaxy S7 edge in Malaysia, Samsung also introduced the Galaxy Butler Service for the flagship device. While it is largely similar to the personalised pick-up service for the Galaxy S6 and S6 edge last year, this premium customer service is a much more elaborated one. Not surprisingly, the Galaxy Butler Service provides owners of the Galaxy S7 edge onsite pickup and delivery, which should be similar to the personalised pick-up service offered for the S6 and S6 edge. Other than that, this service also offers a 24/7 premium careline and a one-hour repair time, which should prove to be convenient for many people. 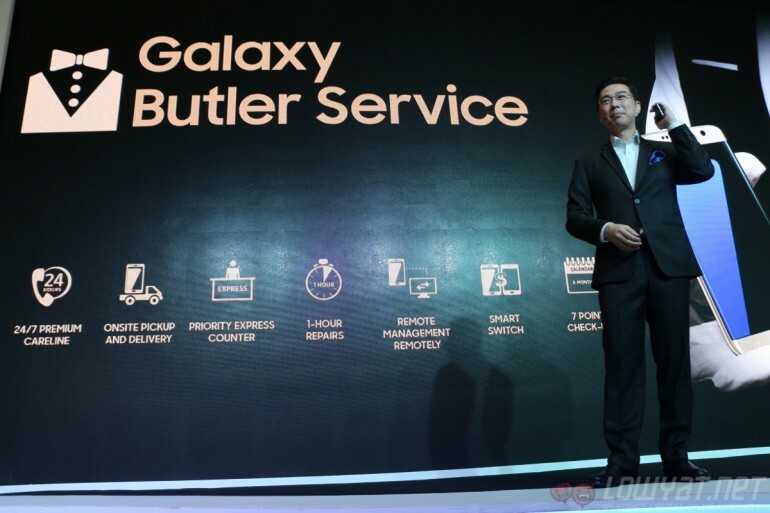 But one of the most impressive aspects of the Galaxy Butler Service is “Remote Management Remotely.” Basically, if an owner of the S7 edge has an issue with the device, a Samsung customer representative can remotely control the device to figure out what is the problem. This is especially useful for software-related issues, which isn’t always easy to solve. The Galaxy Butler Service is available to all owners of the Samsung Galaxy S7 edge, as expected. It’s great to see Samsung providing a premium customer service for an equally premium flagship device.